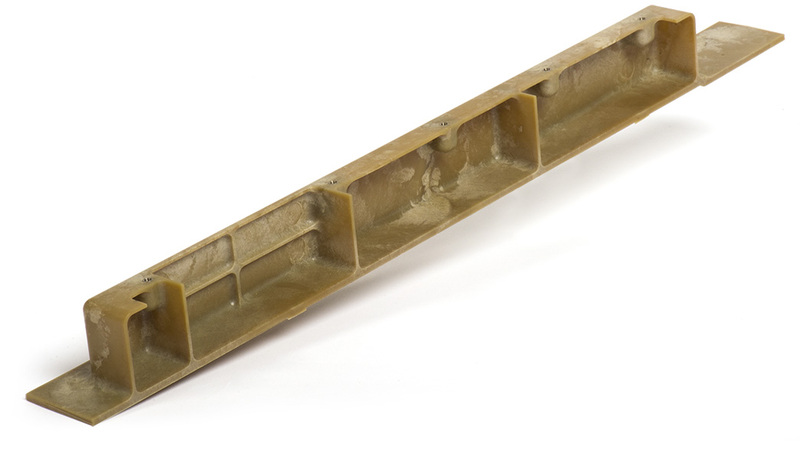 We challenged ourselves to redesign a part and cut our customer's cost by 50%. 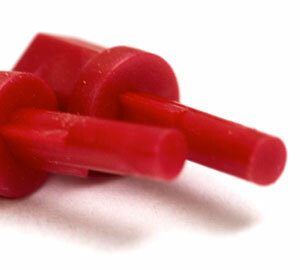 Reduced the cost of the part from $18 to $10, saving our customer $250,000 annually. Create prototypes without the need for new tooling, saving thousands of dollars in development costs. Fix the flaw in a wire-management part without delaying the project timeline. 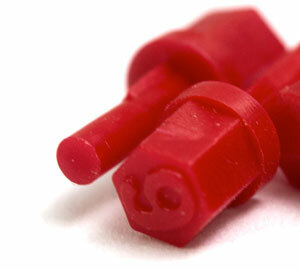 Design a process, create a mold, and produce parts in less than two weeks. Then do it all over when the first design didn't solve the problem. 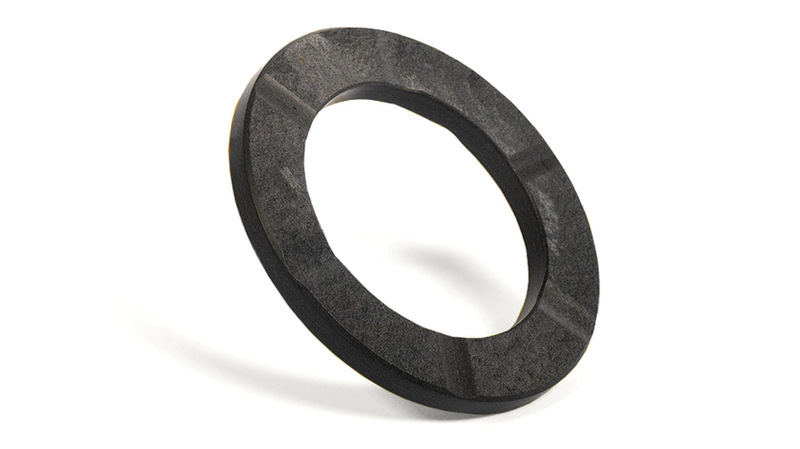 Manufacture a bobbin with super-thin walls yet with extremely tight tolerances. Machine solid, tested & certified, then deliver production quantities in three weeks. 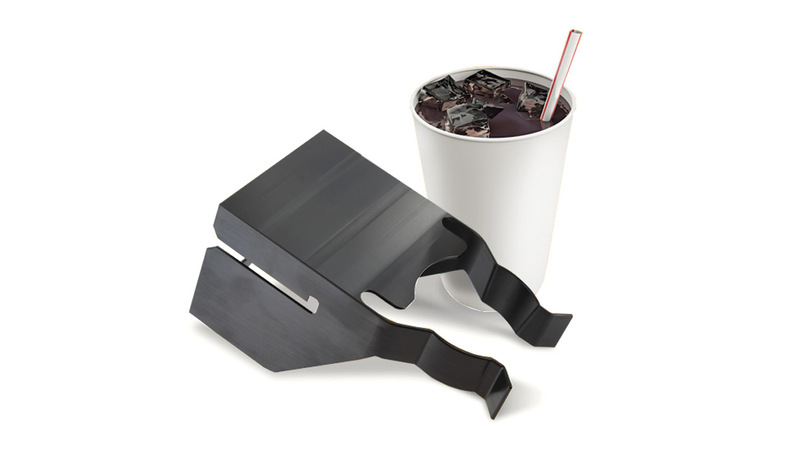 Work with the largest fast-food companies to cut costs by prototyping a robotic drink-filling arm. Two weeks to develop a component with the perfect amount of flex to hold empty and full cups, and machine a functional part from a solid blank. Since 1991, we have grown our business from 1 employee to nearly 50 by solving the problems other companies couldn't fix and within timelines others couldn't meet. 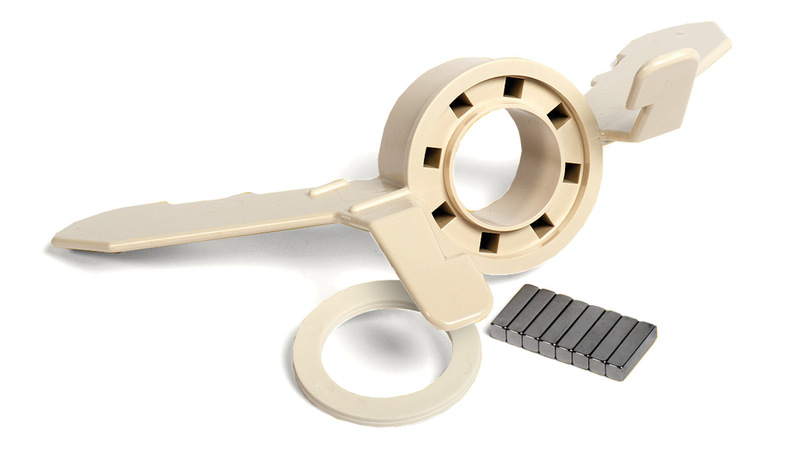 From Acrylonitrile Butadiene Styrene to Ultem, only Littlestar has the experience and understanding to bring the possibilities of these materials to your industry. The opportunities are limitless. At Littlestar Plastics we have built an industry-leading business around our expertise and responsiveness. This could only be done by bringing together the most innovative and experienced people at its center. 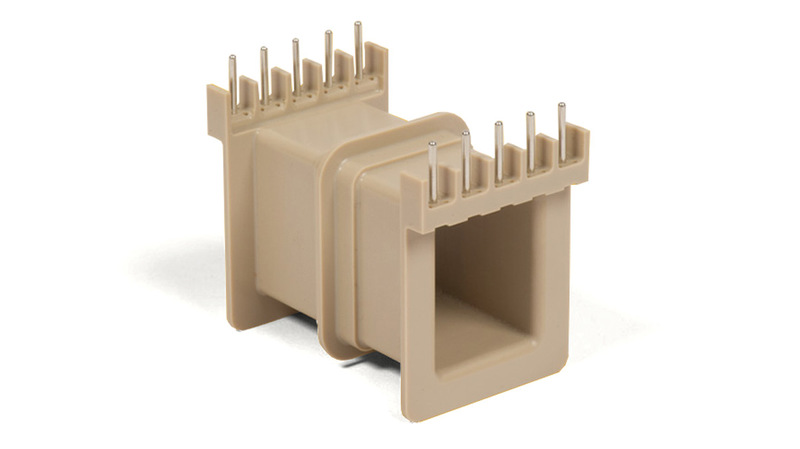 Our diverse team includes pioneers in plastics engineering, fabricating, machining, and injection molding. 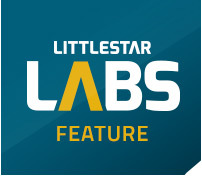 Explore Littlestar Labs to find out what we are working on now.